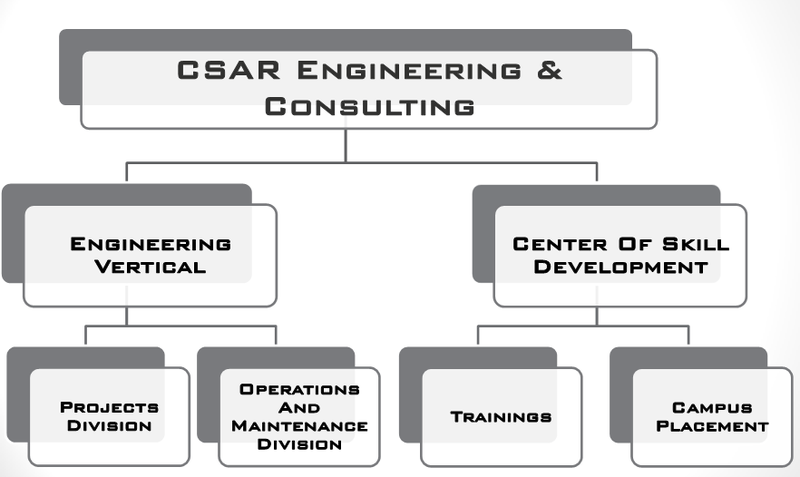 CSAR was formed as a technical consultancy organization by a group of industry experts with an expertise in Chemicals, Cement, Power, Paper, and Textiles industries. We are headquartered at Nagpur, Maharashtra (India) with service branches at Hyderabad and Pune. With our pool of experienced project management professionals, we provide solutions to our clients in projects stage depending on their requirements including turnkey solutions, equipment installation, system trials, commissioning support and handover. We also cater to various industries for their Operation and maintenance requirements like Calibration Contracts and Annual Maintenance contracts for various lab and environment equipments and instruments, Trouble shooting, Spares Budgeting, Manpower Supply, Maintenance audits and Modifications.